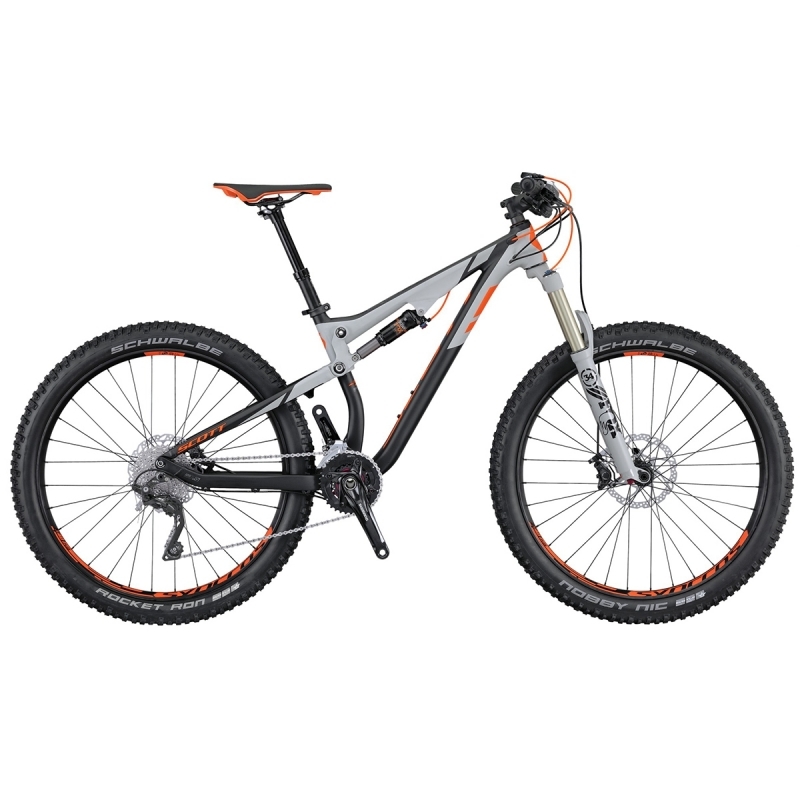 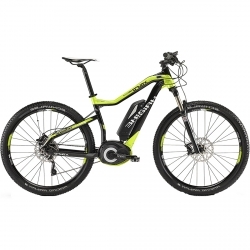 Available in ouri rentals different MTB Full Suspension Top models including the brand new Scott Genius 720 Plus. 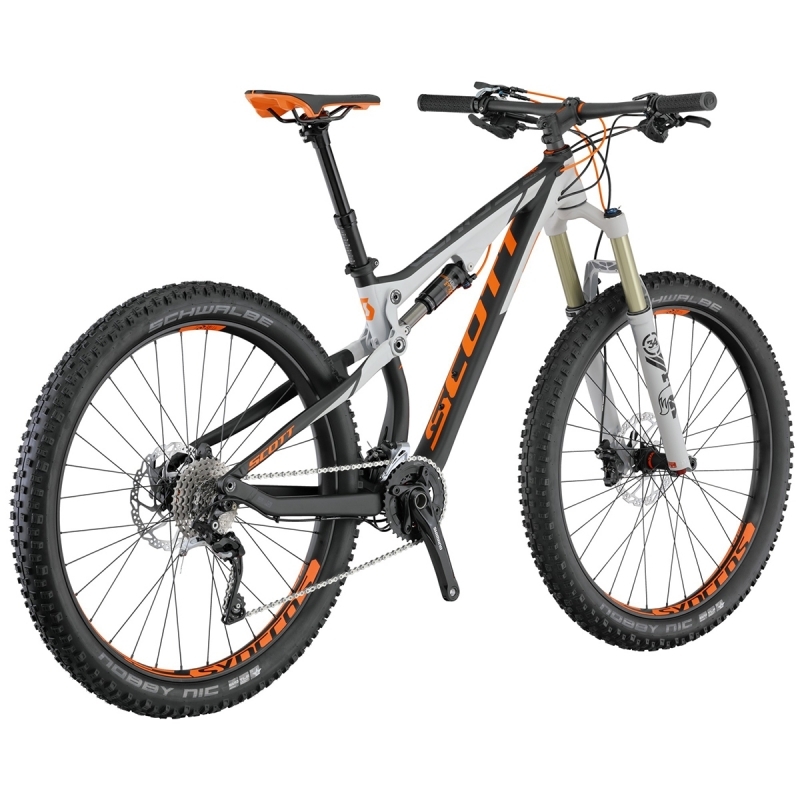 140 mm of excursion for the new Scott Enduro. 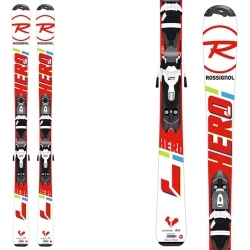 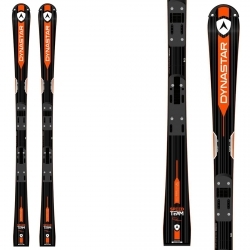 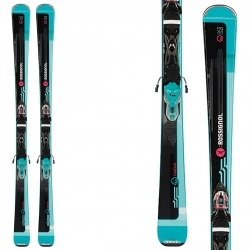 Full-featured version 2016, suitable for the most demanding terrain and situations. 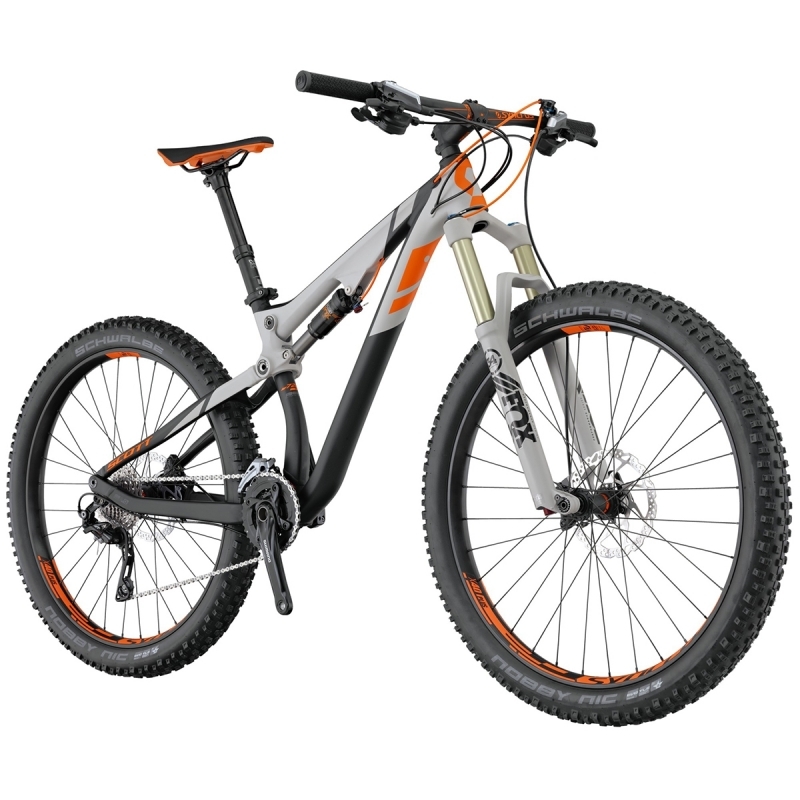 The Genius 720 Plus is equipped with a Fox 34 Float Performance Air suspension fork, FOX Float Performance Elite rear shock absorber with automatic locking and Shimano XT shift and downshift selector, Shimano SLX hydraulic braking system, Schwalbe Nobby Nic EVO 27.5 "tires for 2.8 Guaranteed fun even for the most demanding riders.